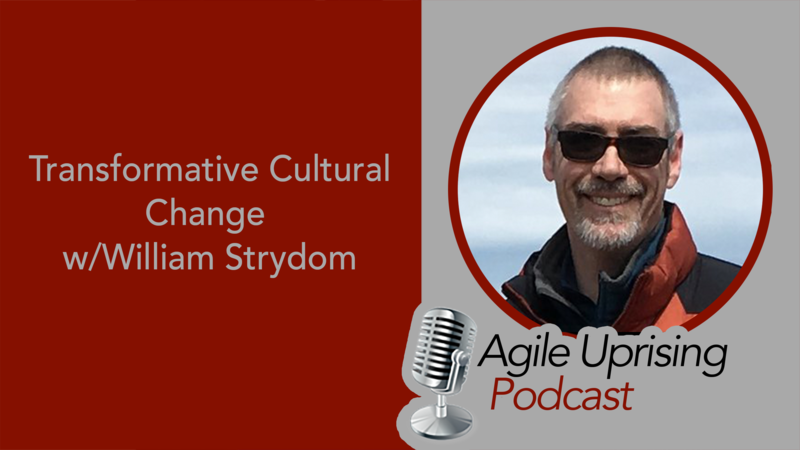 This week's episode features special guest William Strydom and host Troy Lightfoot on the topic of "Transformative Cultural Change." William and Troy discuss why "transformations" in general are so difficult and how Agile transformations are not unique to cultural change. They apply the lessons learned in Apartheid South Africa to change at the individual, team and and organizational levels in Agile Transformations. They also dive into why coaches who are expected to "install or roll out" agile will have limited success if the underlying human psychology is ignored.